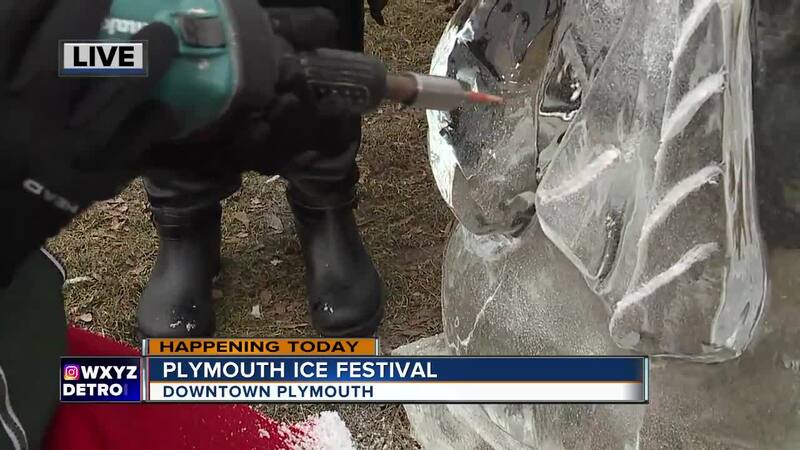 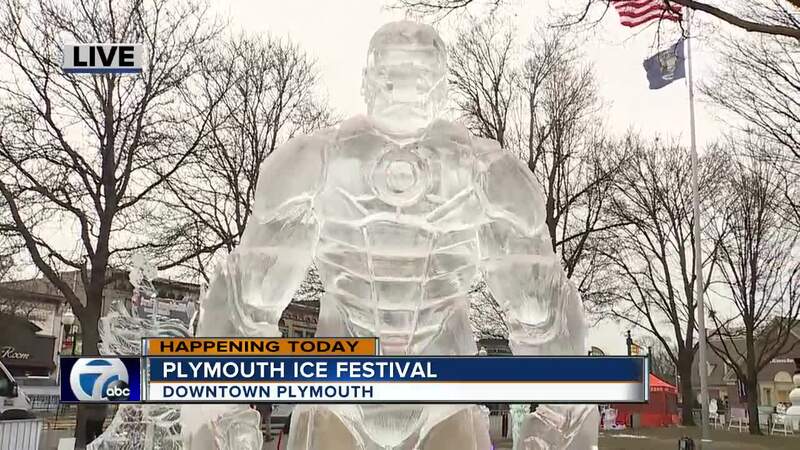 PLYMOUTH, MICH (WXYZ) — The 2019 Plymouth Ice Festival is pleased to announce the return of the DTE Energy Foundation Tubing Run. 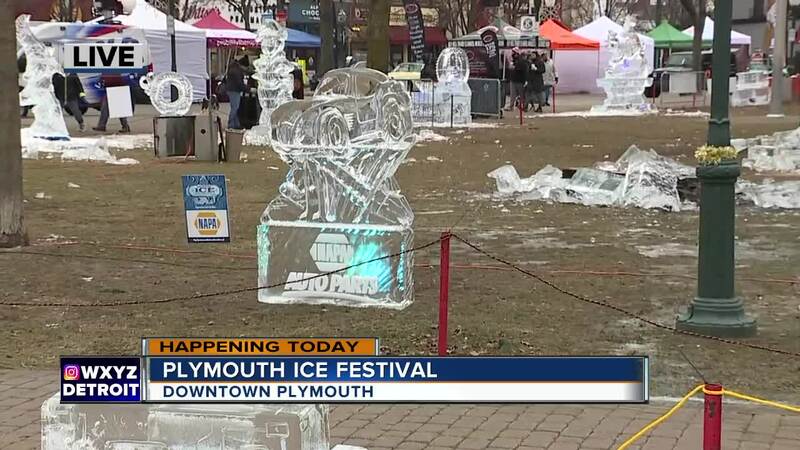 This fun-filled attraction is made up of more than 100 feet of pure tubing excitement for all ages. 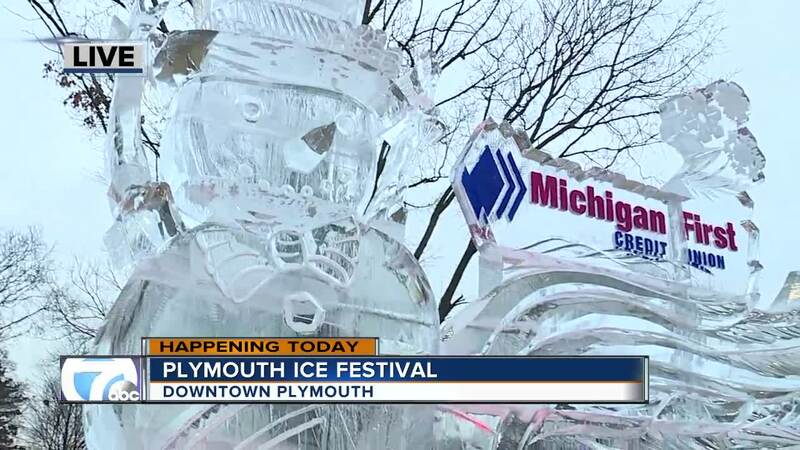 In addition to family-favorite activities such as the Ice Playground, Fire and Ice Towers, Cross Country Course, and Dueling Chain Saws Competition, the DTE Energy Foundation Tubing Run will once again top the list at this year's festival, which runs January 11th- 13th.